Successful participants will be able to set up, calibrate and maintain gas monitors to sample hazardous atmospheres to enable them and their crew to work safely when entering, working, exiting and cleaning up a confined space, including undertaking the role of a stand-by person. 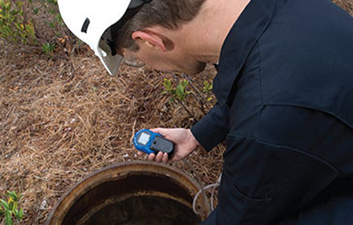 They will have the knowledge and skills to accurately interpret and record results by conducting atmospheric tests and the ability to recognise confined spaces, identify hazards, and implement control measures and procedures. Sufficient language, literacy and numeracy skills to read and interpret a meter, and follow work procedures on a mine or construction site.